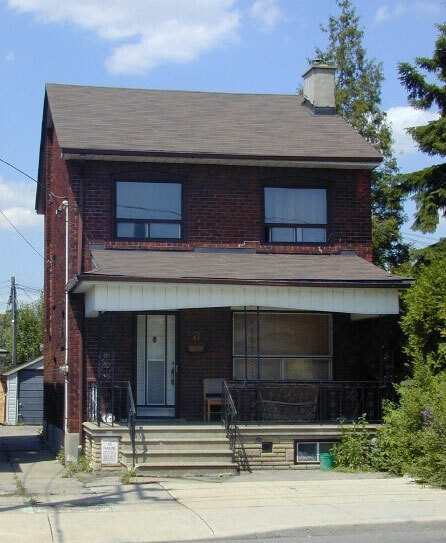 CRC Self Help Inc. was established in 1985, as an alternative not for profit housing organization in Toronto, Ontario. 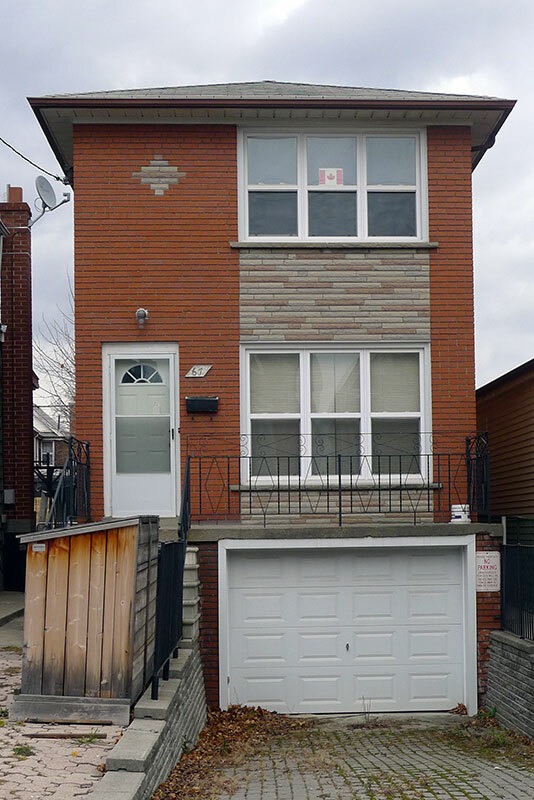 As of January 2007 we currently own 33 housing sites which contain 177 units of rent geared to income housing for single persons all within the Toronto area. Our residents typically have a history of chronic homelessness and many are also dealing with issues of addictions and mental illness. The Board of Directors of CRC Self-Help is pleased to announce the appointment of Michael Levitt, as Executive Director, effective April 15, 2019. Michael’s background in healthcare, accounting and IT management will bring a new breadth and depth to the work CRC Self-Help does to help solve homelessness in our city while supporting some of Toronto’s most disadvantaged citizens. We welcome Michael and feel very confident that he will support the organization with great leadership as the CRC Self Help continues to be part of the solution to the housing challenges posed by 21st century in Toronto while building on the model and vision of the late CRC Self Help founder Dr. John Metson. 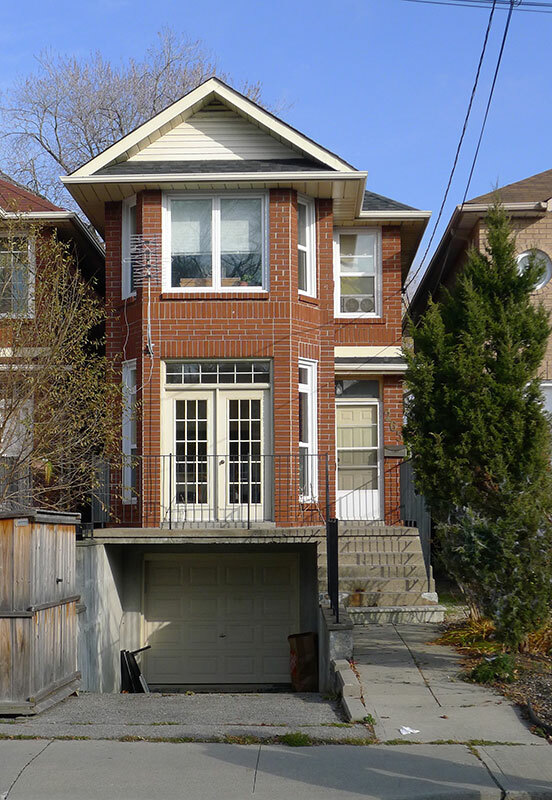 Toronto Christian Resource Centre Self Help Inc. (CRC Self Help) was established in 1985, as a not-for-profit housing organization to address the needs of homeless by providing affordable housing to low income single male/female adults that are the hardest to house in Toronto, ON. Between, 1985 and 1988, CRC Self Help purchased and renovated 22 properties adding 100 units of affordable housing stock for low income singles. 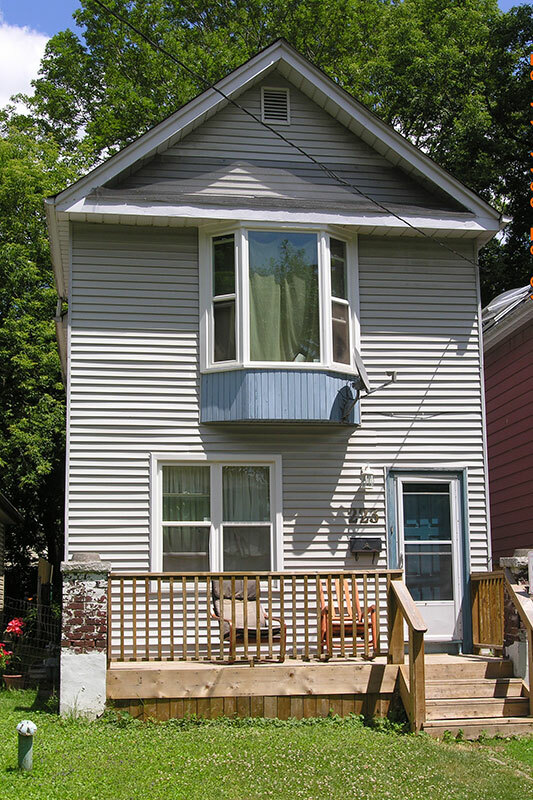 In 1994, we further developed 29 more housing units, under the Rupert Coalition Program. Today, CRC Self Help currently owns and manages 33 houses, with a total of 177 rent geared to income units. CRC Self Help however is not just a property management company; we employ a Facilitative Management Model approach in our houses which is based on the principle of “self help”. CRC Self Help’s management is made up of a Volunteer Board of Directors, and a CEO. 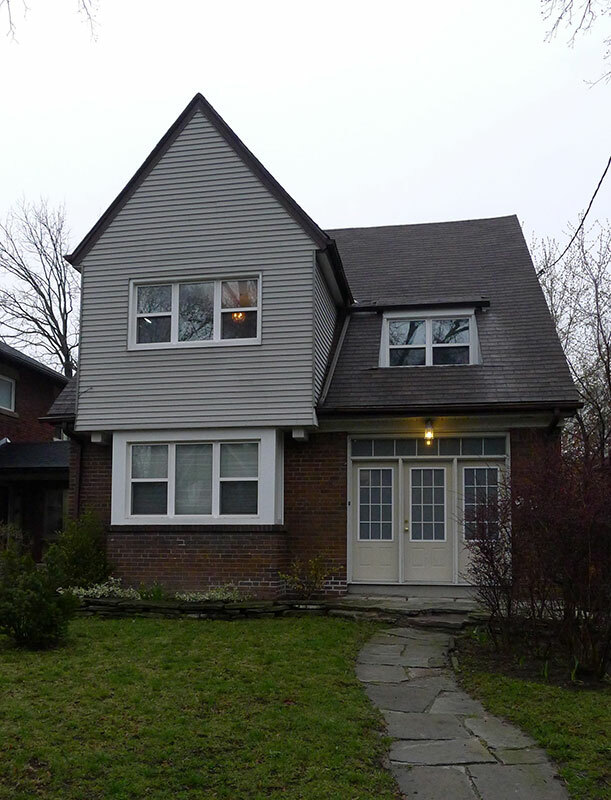 The CEO is responsible for the Implementation and Administration of all policies as directed through the Board of Directors and the Service Manager (City of Toronto) under the “Social Housing Reform Act”. CRC Self Help’s mission is to provide safe, stable and affordable housing based on the principles of self-determination, dignity, full partnership and access to the wealth of resources and supports in the community. 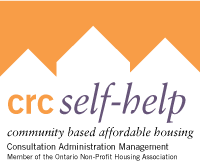 CRC Self Help’s goal is to create and maintain safe, supportive and affordable housing for low income singles and to provide for them assistance in obtaining resources and supports that help them to maximize their individual potential in terms of both relationships and life goals. As well, to develop within each house a sense of mutual concern and independence among the residents which in turn will lead to, where appropriate, the involvement and inclusion of residents in the larger community. CRC Self Help believes all residents are entitled to a healthy, clean and safe environment to live in, that is free from intimidation and acts of violence and thus seeks to empower our residents to identify and resolve conflicts which affect the well being of their lives and community. In addition, we believe that community within the houses is enriched by the diversity of it’s residents and is opposed to any form of discrimination based on age, disability, gender, race, ethnicity, religion, sexual orientation or socio-economic background. We believe that all residents should feel a sense of ownership of their home and community and in doing so develop strong communities and neighbourhoods that allows residents to have a sense of belonging as full participants, benefiting from it, identifying with it, and receiving supports from it. Creatively and effectively assume full control of their every day lives. Identify current skills and develop new ones. Recognize the dignity of each person’s choices. Work cooperatively with the support of a facilitative housing worker. CRC Self Help has more than 30 years of experience in resident relations, community development and property management. We work with our residents in a Facilitative Management model which is geared towards the principles of “self-help”. 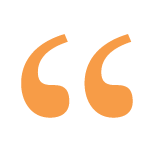 Simply put, we provide staff, Facilitative Housing Workers, to work closely with residents to support them in learning how to help themselves as they work towards independence. The Facilitative Management Model employed in our houses is based on the premise that shared cooperative type housing will provide residents with the social support structures they need to ensure the progression of self management over time. The model recognizes that through stabilized housing an individual will experience personal life changes and work on individual life goals. The goal of the model is to foster strong community among the residents and generate what is referred to as an “alternate family or family by choice” within the house where there is a caring among “family” members. This mutual caring is also at the core of CRC Self Helps “self-help” model. In the facilitation of this model, CRC Self Help assigns a Facilitative Housing worker (housing worker) to each house. The housing work works with residents on a one-on-one basis to develop and set life goals; and assist them in achieving these goals by linking them with resources in the community i.e. various agencies and support services. Housing worker also works with residents to develop community within each house and to ensure that a collective sense of responsibility for self, the house and the neighbourhood emerges as a product of the facilitation process. The CRC Self Help Inc. does not tolerate discrimination or harassment of any kind and protects Tenants’ rights as well as the rights of it’s Board, Staff and Affiliates to be free of hate activity, based on age, ancestry, citizenship, creed (religion), disability, ethnic origin, family status, gender identity, level of literacy, marital status, place of origin, membership in a union or a staff association, political affiliation, race, receipt of public assistance, record of offences, sexual orientation or any other personal characteristics by or within the organization.